If you were to discuss chief innovators in the realm of Eastern and Western fusion, no doubt Jai Uttal’s name would be one of the first to be mentioned. Peppering his chants with elements of various other cultures, his diverse compositions have helped to close the gap between the disparate musical cultures of America and Asia. With KIRTAN!, Uttal uses his music to teach listeners the fundamentals of the kirtan, a call-and-response style Sanskrit prayer to the divine. Disc 1 features songs that shed light onto the history of devotional chanting. These feature clear enunciation of the vowels/syllables for ease of learning. 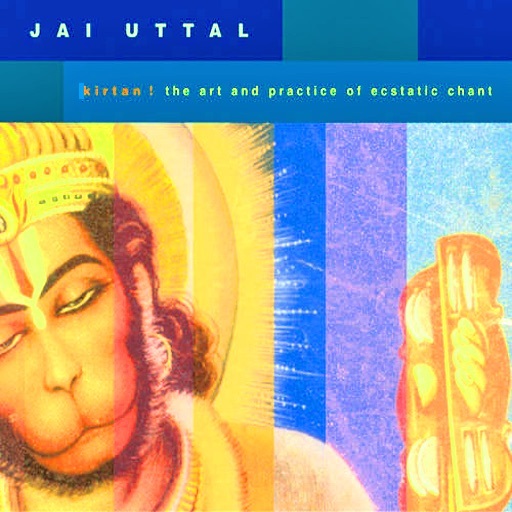 Disc 2 features Uttal singing only the base chants. This is a great album for finding healing and enlightenment through music.